Designed for urban combat, the Kizlar Supreme Urban packs the features of a large knife in a small package. The 3.75" D2 tool steel blade features a large belly and slight recurved cutting edge. Contoured green and black micarta handle scales are ergonomic and comfortable in hand. 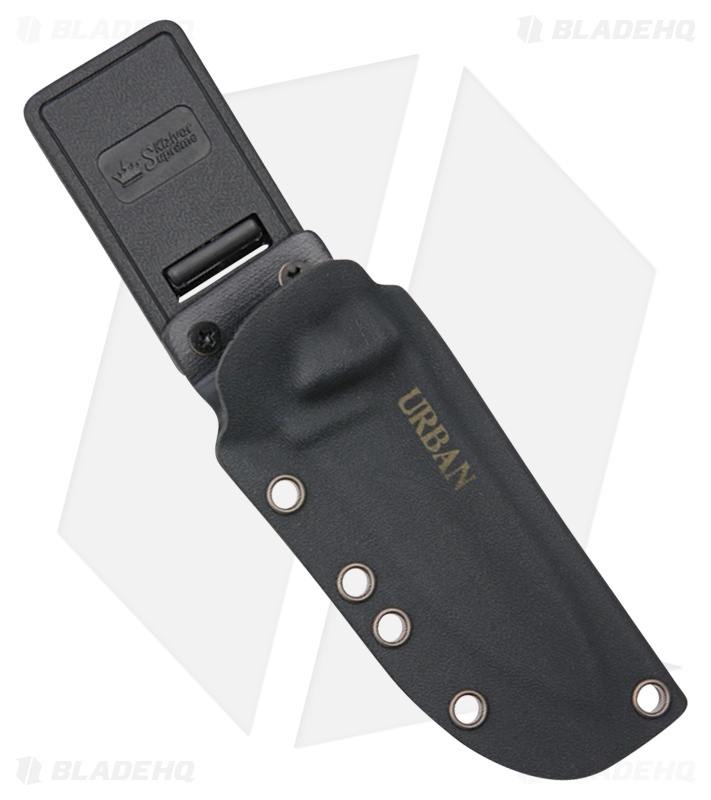 Easily carry the Urban with the included black kydex belt sheath. Thick D2 tool steel blade for corrosion resistance and durability. Non-reflective black TiNi blade finish. 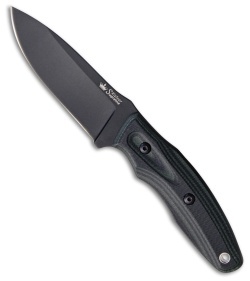 Comfortable green and black micarta handle.